“Quality fluke are showing up more often now, but so are the shorts. 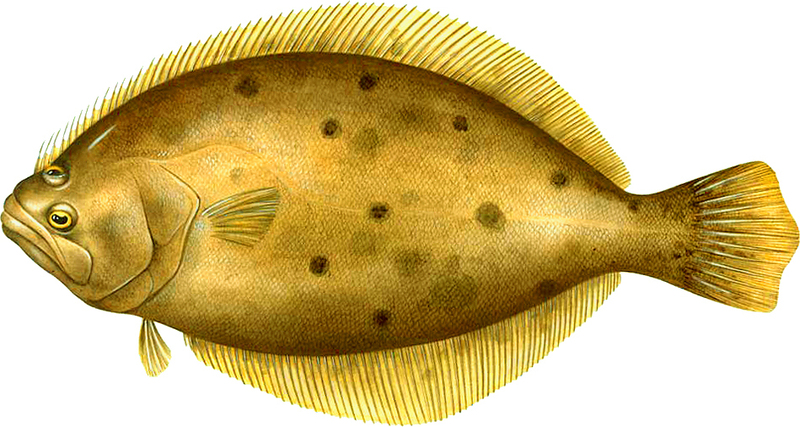 The bottom is seeing more summer flounder as they move on the shoals and into the harbors and tidal rivers. “OK, it’s hot. We’re hot, and fishing waters are, too. 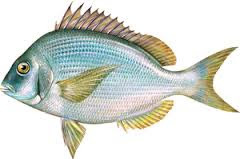 That means some fish go deeper, into somewhat cooler waters or they relocate a bit.